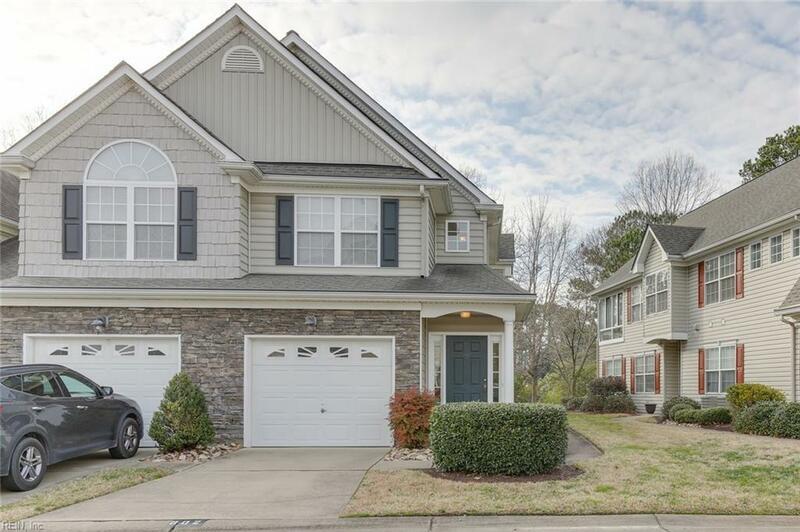 902 Sawgrass Ln, Portsmouth, VA 23703 (#10243988) :: Abbitt Realty Co. 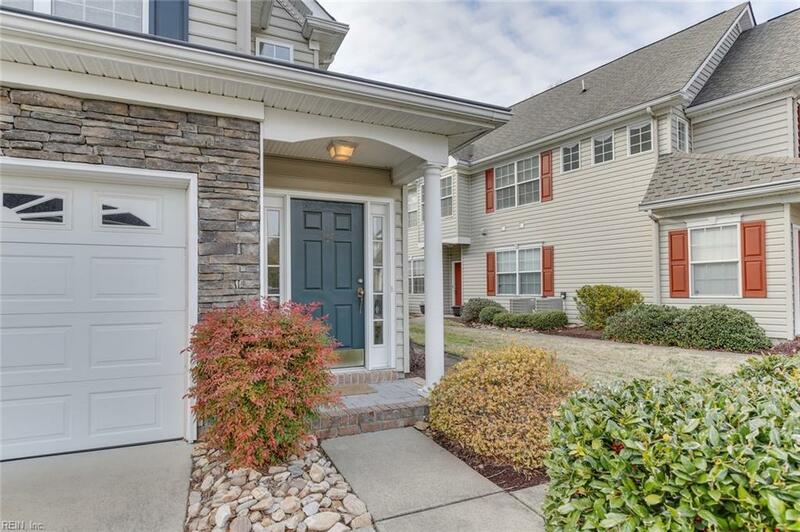 This second story living level condominium is spacious and has a lot to offer! 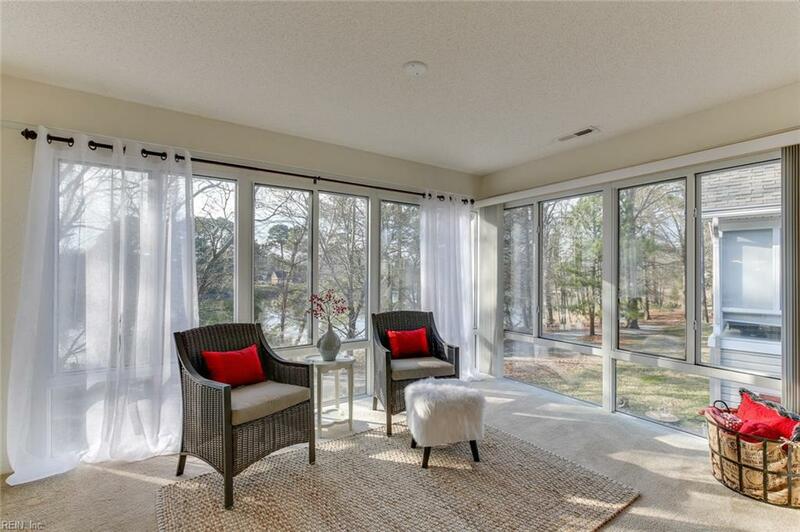 Its an end unit with an open floor plan and vaulted ceilings. Enjoy your morning cup of coffee overlooking the river and walking trail from your kitchen or lanai. 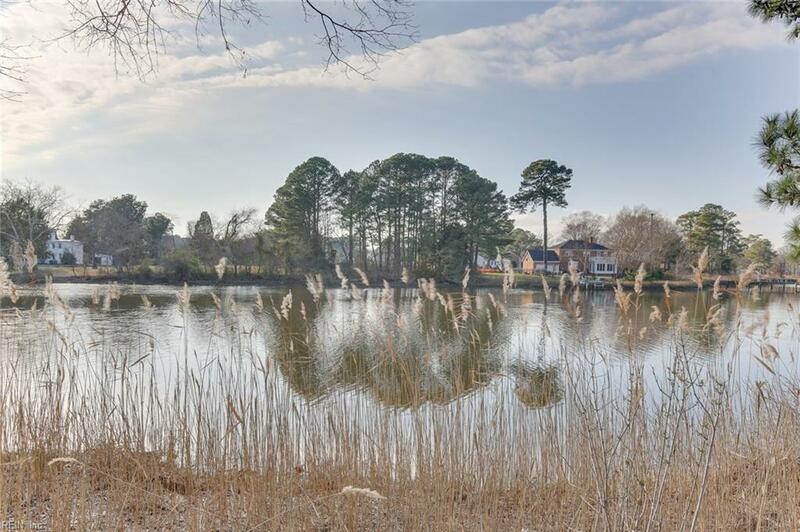 Enjoy all the amenities this community has to offer, whether it be taking your kayak or canoe out on the river, heading to the pool and clubhouse, playground, or walking the trail, this beautiful neighborhood has you covered. An eat-in kitchen and large separate room that can be used as a media room, study or office. Master bathroom comes with tub and separate shower glass enclosure. 1 car garage and plenty of additional community parking. The location within minutes of the Coast Guard base, Norfolk Naval Hospital, and interstates offers access to all parts of Hampton Road.